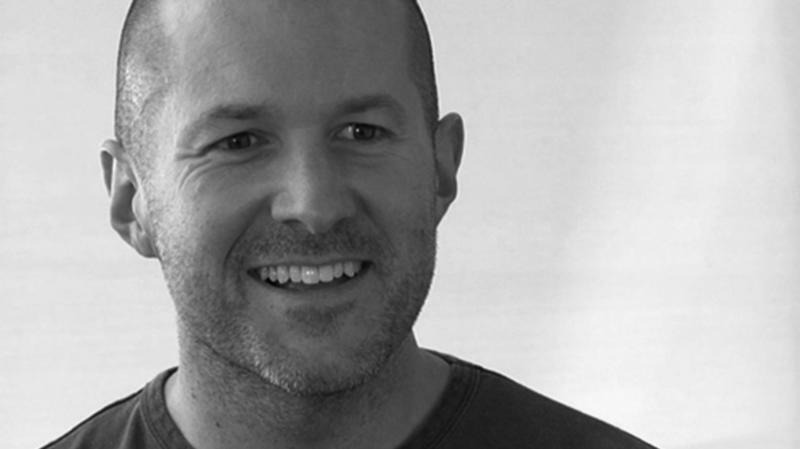 Jonathan Ive wants to totally revamp iOS 7 for Apple, but apparently he has so many ideas for the mobile operating system that he’s willing to risk a delay in its launch. According to Bloomberg, Ive is taking a fine comb through every one of the new features, including to the calendar and email apps, and wants to make sure that Apple isn’t faced with a botched launch, as it was when the company released its Maps application last year. The bugs in Maps ended up embarrassing Apple and costing Scott Forstall his job. As we already know, Bloomberg reaffirmed that part of the struggle is managing software and hardware teams at the same time. Those teams used to work independent of one another. Apparently Apple’s Mac engineers have been roped in to help Ive’s team in an effort to speed up the development process. Despite the new collaboration, Apple is keeping iOS 7 top secret and test iPhones have a special screen on top of the display to make sure other departments or prying eyes don’t get a glimpse of the future software. Apple is largely expected to discuss iOS 7 on June 10 during WWDC 2013, so time is certainly of the essence.